is perfect for stage monitoring even if the stages are smaller and the performer has to stay close to the speaker. Moreover it´s possible to install it with M8 rigging points or put it on a subwoofer via distance bar. 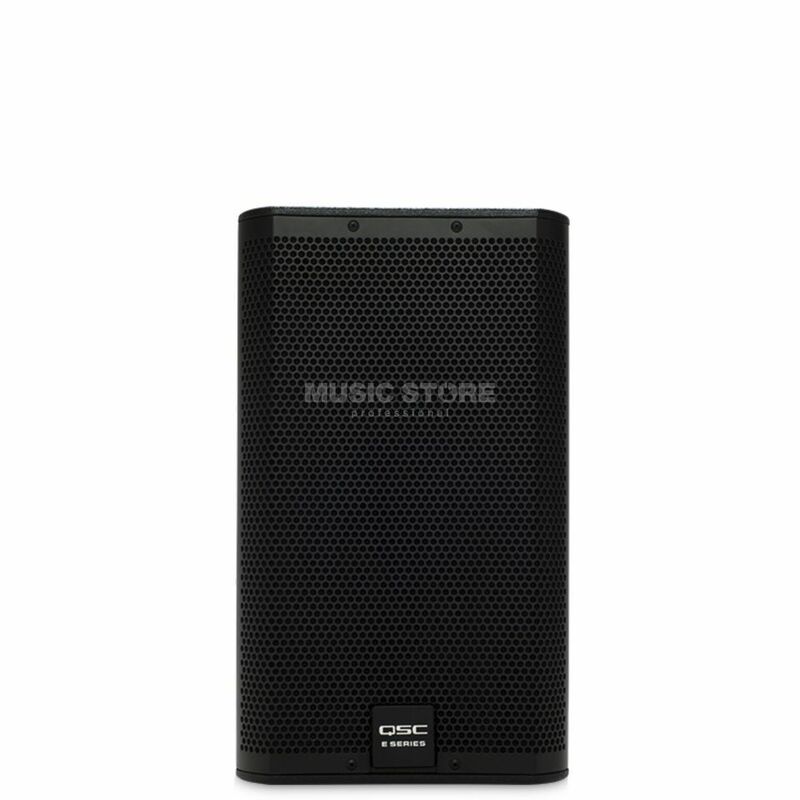 To get the best results we recommend to use the speaker with other products of the E series entertainment system because of diverse features which are given regarding to DSP settings. But it doesn´t mean that the speaker is not good enough for any situations. It delivers much output power, is road qualified and works great with any other equipment. Enclosure Multi-angle plywood, black texture pain finish. One top-mounted handle. Perforated, powder-coated steel grille with foam lining.